How to draw Manga expression disbelieve. Learn to draw Manga expression of disbelieve step by step images with instruction. This one character expression could also be irritated as well. This character is on of the character from Kapow Express, his name is Ke (pronouce Ker). He is one of the nicest guy who has a lot of secret pass. His secret will slowly unfold as the story pans out. 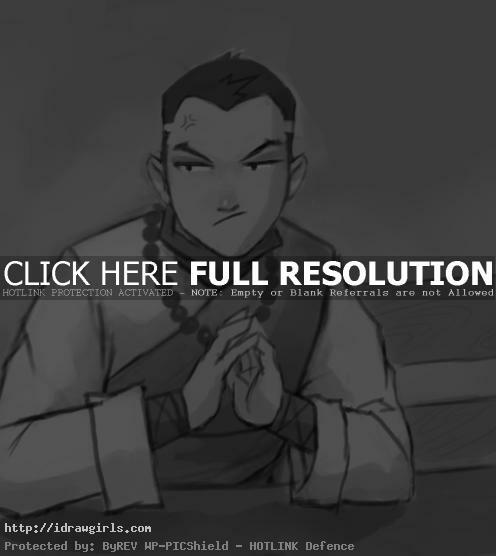 Did I mention that he is the only main character who does not know any Kung Fu? That’s right! What is he doing in a Kung Fu comics? We will see. Here is a drawing of a character expression in disbelieve. 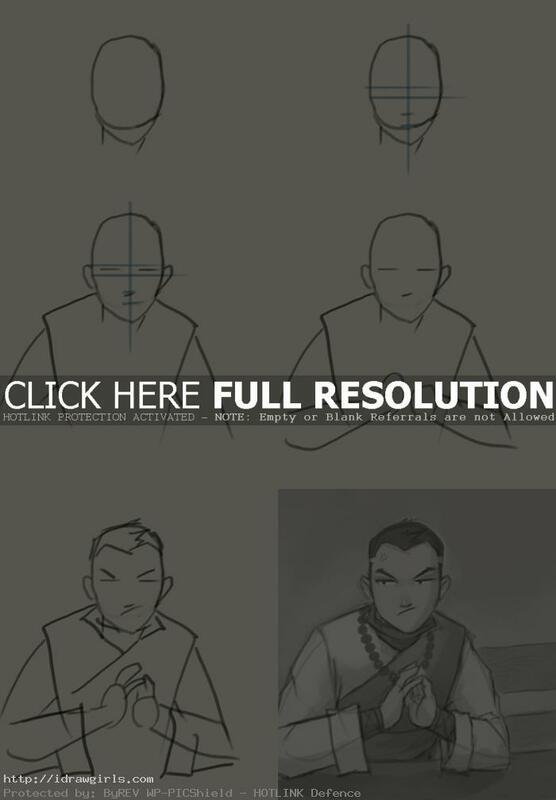 Below are step by step how to draw a character expression in disbelieve. Step one, I sketch a simple shape for his head. Step two, I drew multiple straight lines to measure his facial structure. Step three, I drew his eyes in between both horizontal lines. Note: when drawing disbelieve or irritate action eyes, they need to be at least half the height of normal Manga eyes’ height. Step four, I drew in his body, arms and hands. Step five, I then sketch out more shapes for his hair, outfit, etc. before I finalize the drawing.